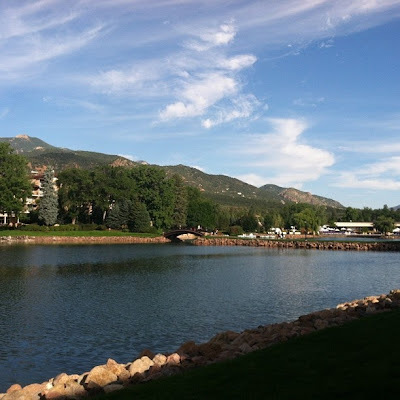 I just got back from a business trip at The Broadmoor, a world-class resort in Colorado Springs. Here are some of the great Instagrams I snapped while I was there. 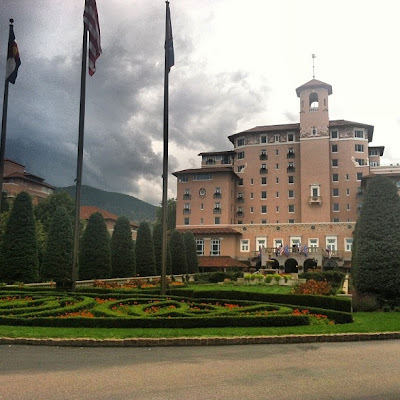 Pulling up to The Broadmoor resort in Colorado Springs. 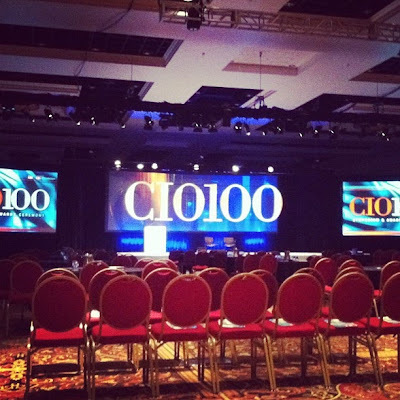 A shot of our conference stage. The gorgeous lake and mountain view. 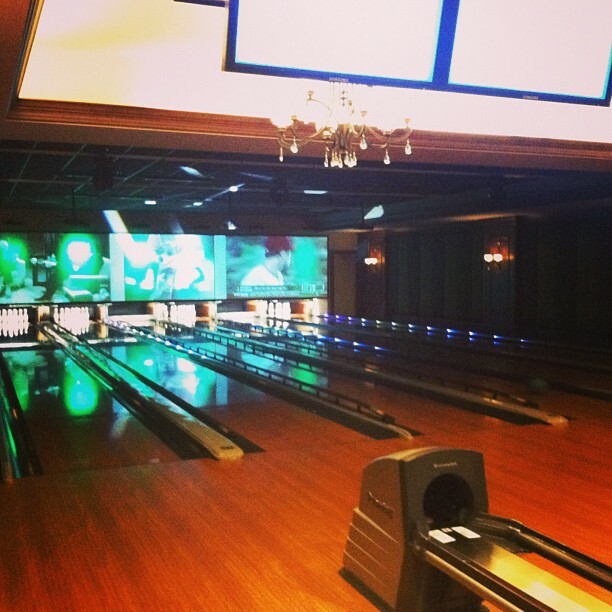 They had a bowling alley there! 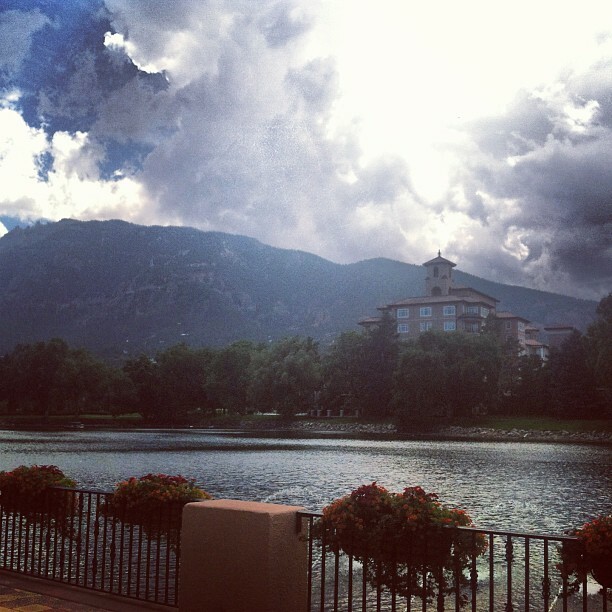 A cloudy morning looking over the lake.